Our volunteers make a difference at the Florence Y. When they work with us and our members, they are taking an active role in changing this community. 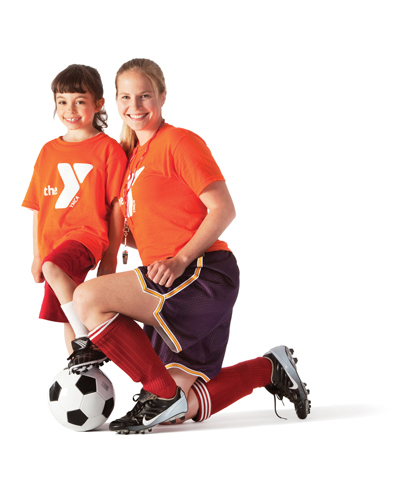 Whether it be helping with tutoring or a special event…our volunteers make the Y what it is today…a place to learn, grow, and thrive. It’s easy to volunteer. Just download the volunteer form AND the background check form, or visit the front desk for opportunities. Volunteers may also give their time using any special skills they may have.